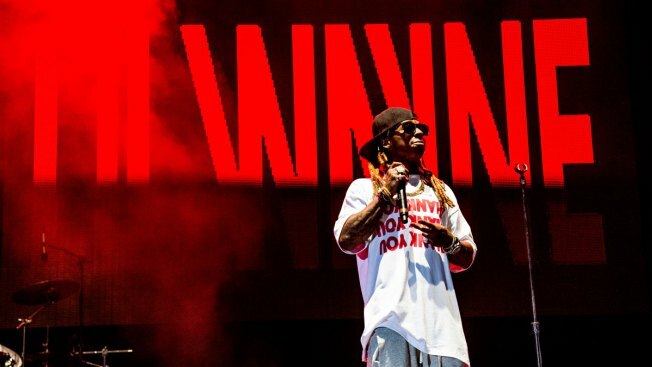 Lil Wayne performs at the Lil' WeezyAna Fest at Champions Square on Friday, Aug. 25, 2017, in New Orleans. Fans of rapper Lil Wayne will be offered refunds after the recording artist refused to pass through a security check to enter a South Carolina arena, and skipped the concert. A statement Sunday by managers of the Colonial Life Arena in Columbia says Lil Wayne refused to enter the building when security workers sought to apply "the venue's standard safety procedures." The arena's management says it wasn't willing to make an exception for the headliner of Saturday night's show "and jeopardize safety." Lil Wayne's representative did not respond to an email seeking comment Sunday. The rest of the show went on with entertainers 2 Chainz, Tory Lanez and Cardi B.
Ticketholders are being offered refunds starting Monday.